both parks offer comfortable, great value accommodation in relaxing natural surroundings. The parks are only 100 yards from the village green, shops, inn and main bus routes. The long sandy beach at St. Helens is just a short walk away, with the pubs, restaurants and shops of Bembridge just around the corner. miles of soft golden beach that stretches all the way to the quieter town of Shanklin and its quaint Old Village. 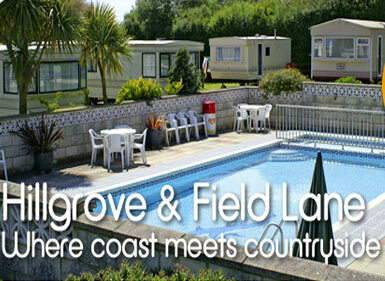 Both holiday parks share a great range of facilities which can be used whatever park you choose to stay at. Whether it’s sand or solitude you require, our two great caravan parks can provide it all!